We are surely going to see a lot of high-end premium devices next year and the list includes Samsung Galaxy S8, LG G6, Oneplus 5 and much more. 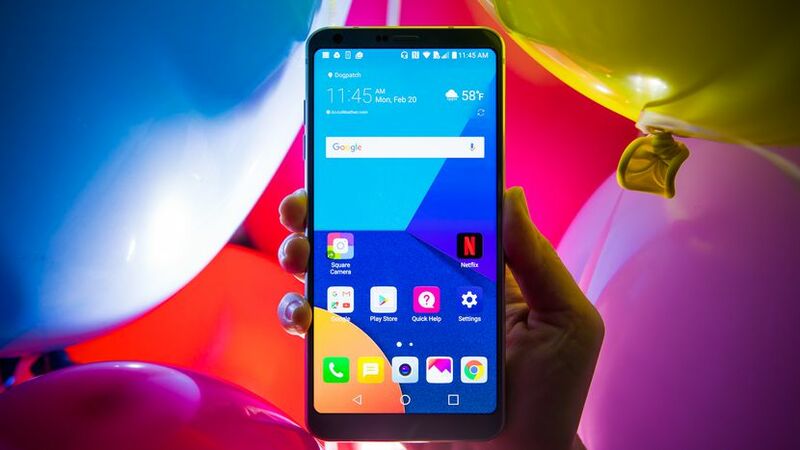 The LG G5 might not be able to impress the users as expected but now, the company is planning to fill that void with the G6. We haven’t heard much about the G6 so far because the smartphone world is full of the talks of Galaxy S8 and new Nokia Phones. 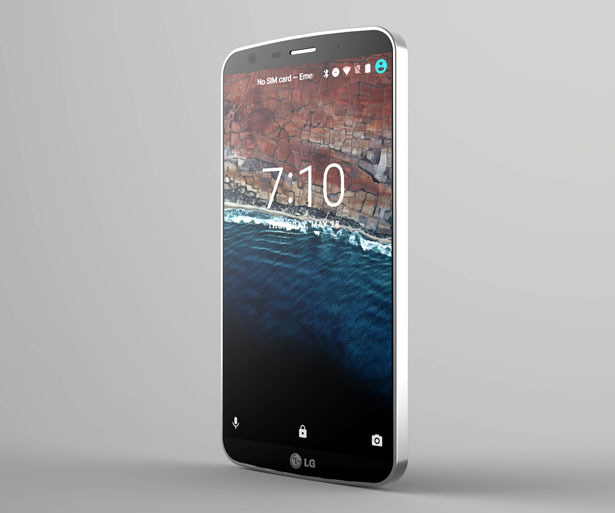 But, today a new rumor has suggested that the LG G6 will undergo some significant changes as compared to the G5! 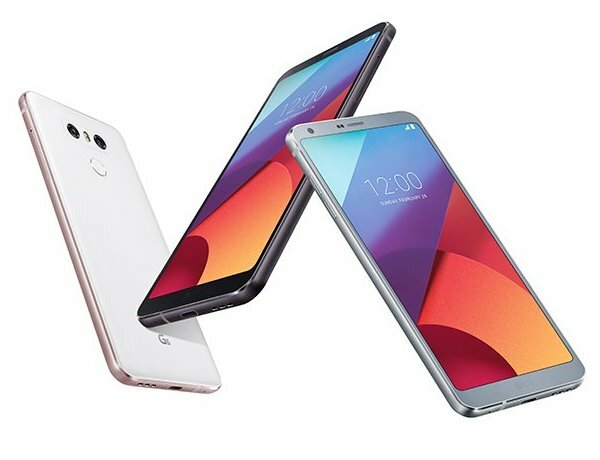 David Ruddock, a Journalist has revealed via Twitter that the G6 is going to have a non-removable battery. So, this means finally we are going to see integrated battery in the upcoming LG’s premium phone. It seems LG has finally planned to go with the trend as all other smartphone manufacturers do by keeping the battery integrated. Source: LG G6 will not have a removable battery, LG will move to an all-glass design language similar to Samsung. Headphone jack is a go. 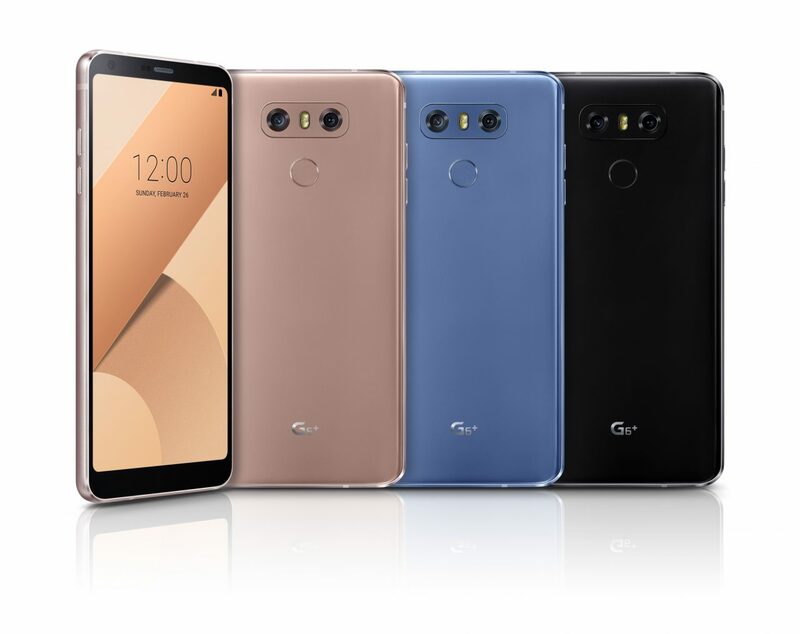 Correction: G6 is not all glass body, but has a highly reflective metallic material on the rear.